Memberium for ActiveCampaign provides an out-of-the-box integration with Ninja Forms, which enables you to use the familiar and easy to use shortcode system. You may be familiar with this feature as “Autofill”. 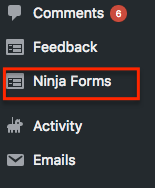 You can download Ninja Forms from this link or simply go to Plugins > Add New > Search for Ninja Forms > Install > Activate. 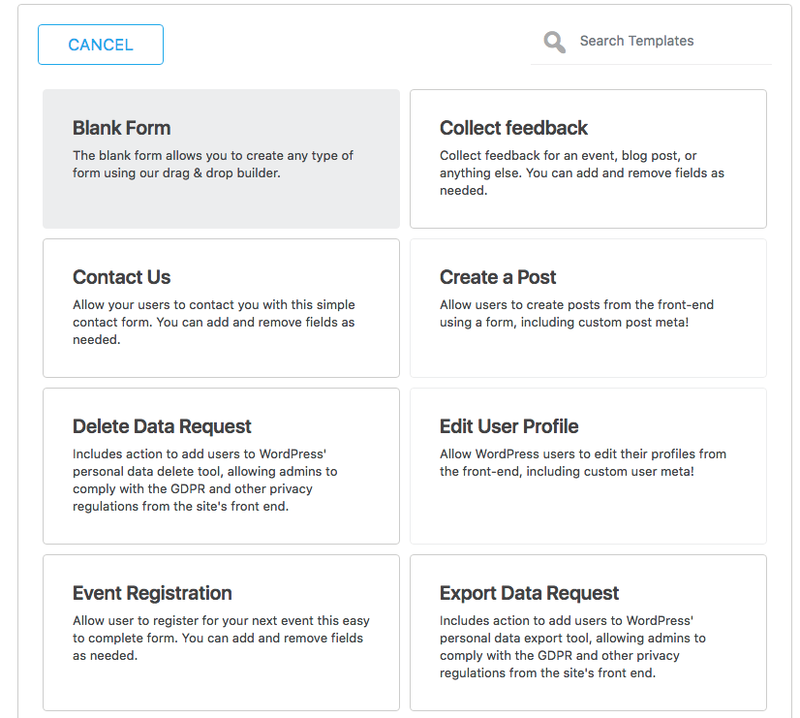 Once you have activated Ninja Forms, you can access it on your WP menu. You can then choose what kind of form you would like to create. 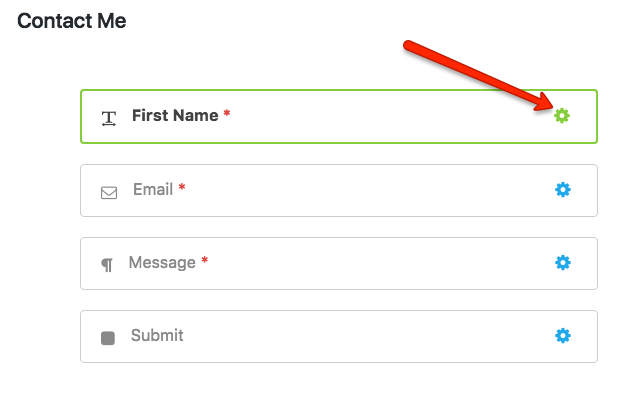 To specify a field on your form for autofill, click on the gear icon on the right side of the field. 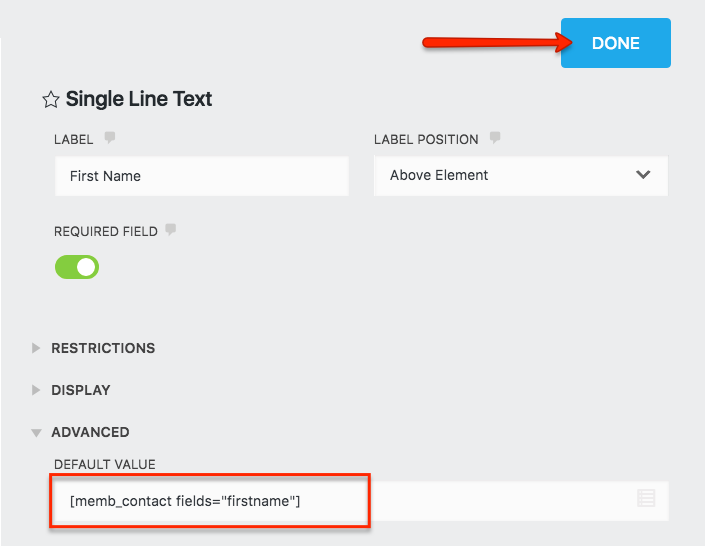 Go to the “Advanced” drop down in your form’s field and enter the memb_contact shortcode. Click on “Done” and Publish.